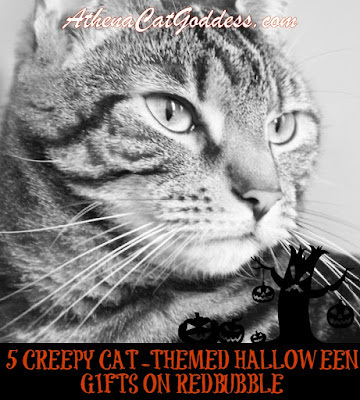 Athena Cat Goddess Wise Kitty: Check Out These Creepy Cat-Themed Halloween Gift Ideas on Redbubble! 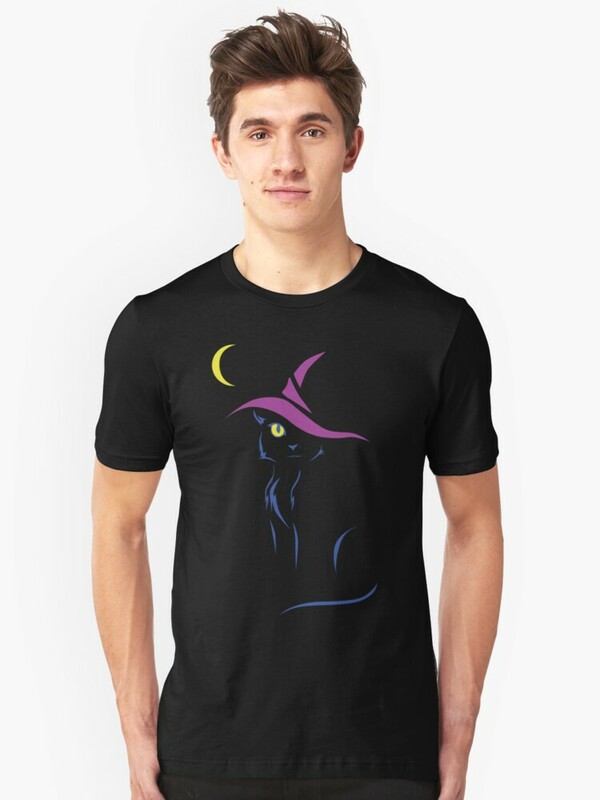 Check Out These Creepy Cat-Themed Halloween Gift Ideas on Redbubble! 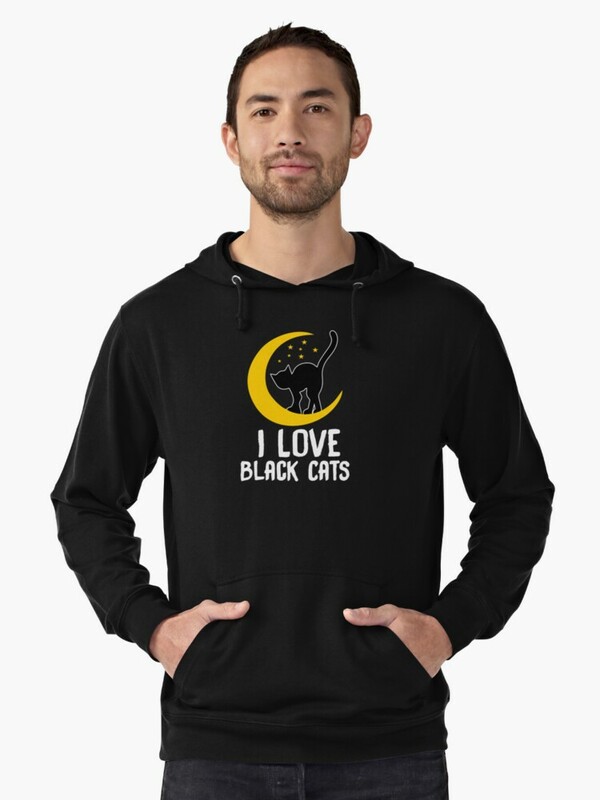 We love Redbubble and with Halloween being just around that creepy corner we thought we'd alert you to some great Halloween Collections. 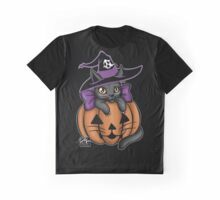 And we've also chosen 5 pawsome cat-themed Halloween gifts and things found on Redbubble to show you here on our blog. Note: The links in this post are affiliate links. This means I will make a small commission if you make a purchase. The Hubby and I had our first date at a work Halloween party, so it's a special holiday for us. I have some black cat earrings, which will be the total of my costume on 10/31! Thanks for the share. A couple of us here at the office are big Halloween fans. We always like to but each other gifts in the upcoming weeks. 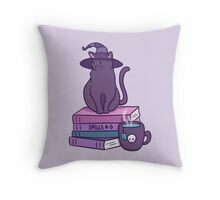 The tote bag, throw pillow, and Luna Halloween cat tshirt are our favorite. Really cool designs. Have a wonderful day. I love that pillow! All great items for Halloween. These are cool Halloween picks! Aww... thanks for sharing. I have a cat necklace. I love it too. 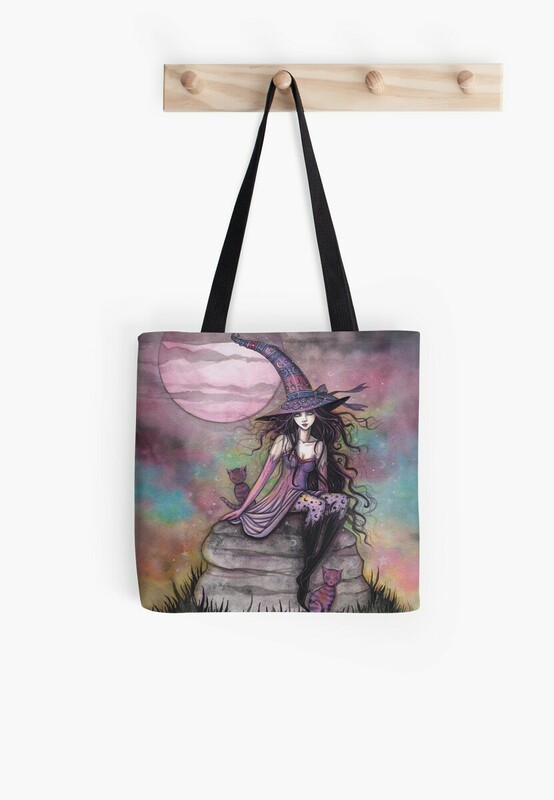 And the Tote. Many cute ideas. I especially like #3.